A high end residential home in the final build phase. The client sought a reputable and competent electrical contractor to carry out all stages of electrical installation working in conjunction with the main building contractor. It was imperative that the various electrical systems were suitable to meet the demands of the size and amenities within this prestigious dwelling. A complex range of electrical systems were successfully installed. The client’s needs were met in a professional and customer focused manner. 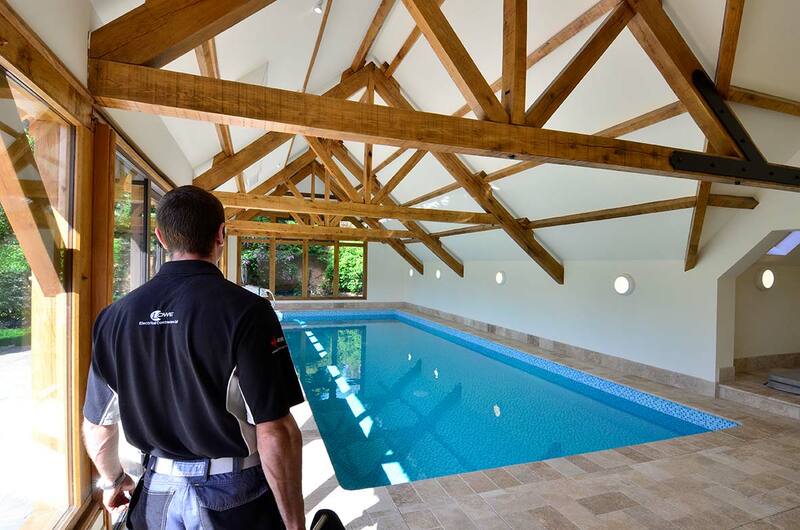 We continue to maintain a long standing relationship with the main contractor and the architect.